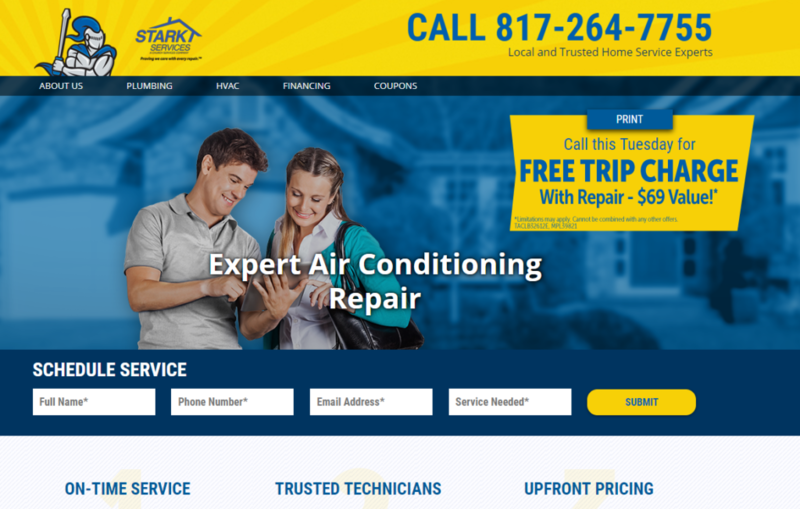 Last post, I told you about Stark Services, a heating and cooling company killing it with their pay-per-click ads. But not because they have the biggest budget. Or because they are in the #1 PPC ad spot. Instead, it’s because they have the most HUSTLE. I discussed how “savage” Stark Services was because they specifically call out their competition (the $69 service charge). I want to talk about the landing pages all four of these PPC ads lead to. You’ll see that Stark Services is not only winning the ad battle, but also the landing-page battle. Besides the HUGE phone number, what’ the first things you notice? Yep—the free trip charge valued at $69. The huge callout reinforces the same offer that’s on the ad. Consistency between your ad and landing page is massively important to a successful PPC campaign. Think about it. 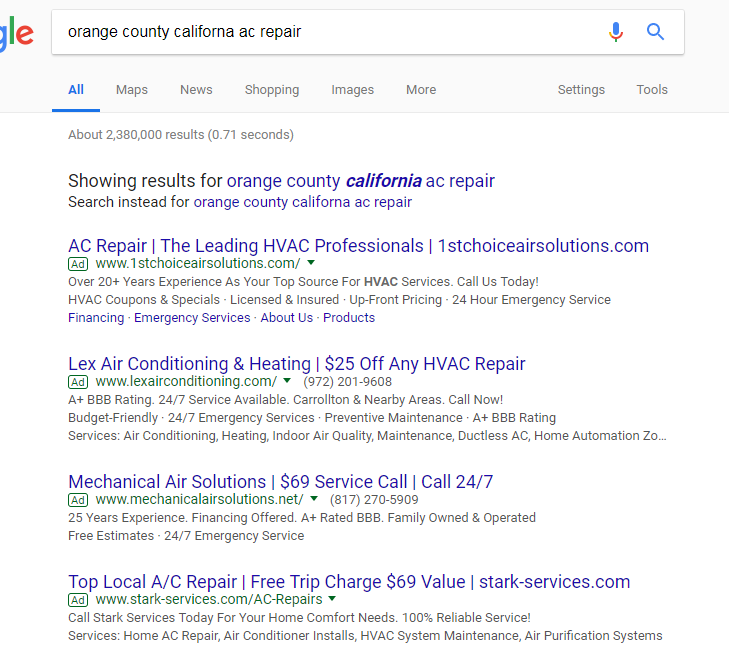 When someone clicks on an ad (or, really, ANY page in the search results), they are doing so because the headline and text on the results page convinced them to. They want to learn more about what was promised. So if your landing page is NOT consistent with your ad, guess what? You lose. The visitor will click away within seconds because they did not IMMEDIATELY find the information they were looking for. In other words—if your ad mentions a free service call worth $69, you better have that offer FRONT AND CENTER on your landing page. Here’s another hustle technique Stark is doing that their competitors are not: a dynamic offer. The “deadline” for the offer is whatever the day happens to be. If you click on the ad on a Thursday, you get an offer that is good only for that Thursday. If you click on a Monday, you get an offer that is good only for that Monday. This is a subtle yet powerful “urgency” technique. Also, did I mention the HUGE the phone number? And notice the form: “Schedule Service.”The calls to action are CLEAR and stand out. In case one of these two companies is reading this email, let me put this as delicately as I can: These landing pages STINK. There’s no consistency. There’s no callout, contact form, or big honking phone number. There’s no enticing offer, specific deadline, or attention grabber. That offer on the first landing page? It’s terrible. It shows the incentive people get when they purchase a whole new system. 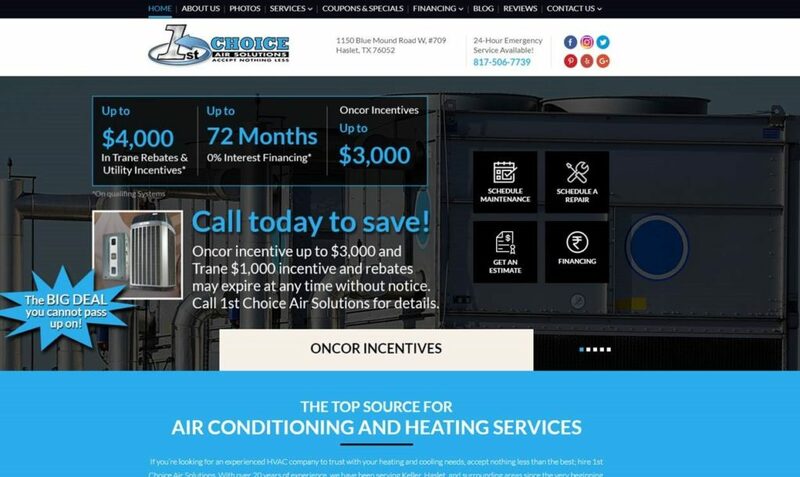 AC companies love to promote these kinds of offers because they make all their big money on system installs. 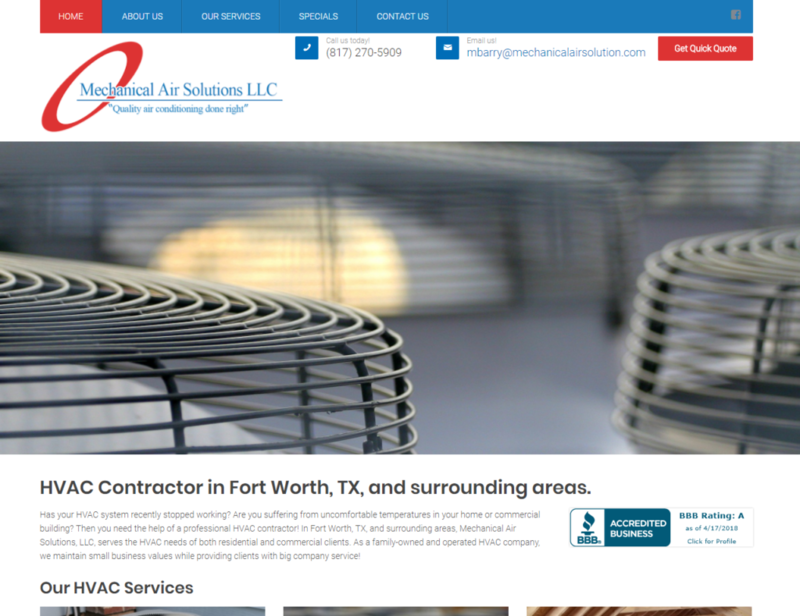 But notice that my original search was for “ac repair.”Almost nobody goes online looking for a new system. Instead, they go online because theirs is BROKEN. In other words, this website is selling something people are not trying to buy. It’s like going to a hamburger website and them telling you how great their steaks are. This page is also pretty lazy, but it’s a step up from the pages of the first two companies. There’s a service offer… but it’s a free service call on any repair over $500, which everyone is desperately hoping isn’t them. 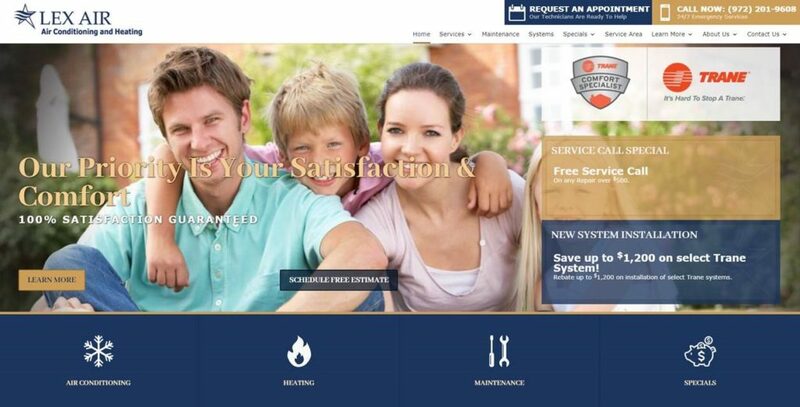 They have two places where you can “request” or “schedule” an appointment, but both require a click—neither is just a form. The short form on Stark Services’ webpage is much more effective because it reduces the steps a prospect needs to take. Cater to what your customers want (not what you THINK they want). Have a clear, consistent message between your ad and your landing page. Have a conspicuous call to action that makes it as easy as possible for people to contact you. If you follow these simple rules, you don’t need the biggest ad budget or the top paid-ad spot. You’ll run circles around your competitors because YOU hustled while they were lazy. When it comes to pay per click, we outhustle other PPC providers. We craft powerful ads that create urgency and PUSHES people to click. Our landing pages enforce your message and drive prospects to contact you. And we guarantee leads for no more than $200 a pop. All while requiring ZERO ad budget on your end. 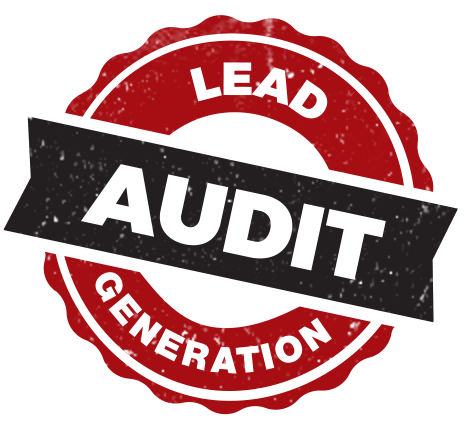 Bottom Line: You get a PROVEN method for lead generation… with NO RISK. For more info, visit our No-Risk Pay Per Click page.